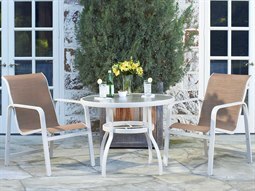 For restaurants and hospitality settings searching to outfit their outdoor dining space, several factors will significantly impact their choice of outdoor furniture. 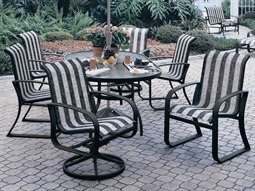 Commercial sling outdoor furniture is an ideal choice for these high traffic spaces because its construction displays noteworthy aspects of safety, reliability, and function. 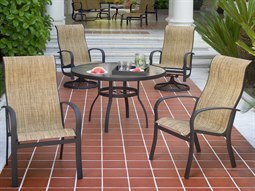 Its straightforward style makes it the perfect choice to bring a timeless aesthetic into a commercial space. 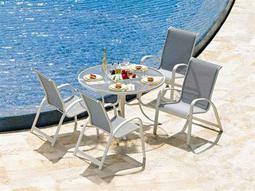 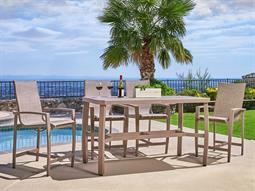 Sling furniture is ideal in many settings, from beachside properties, to areas that are exposed to intense sun and light. 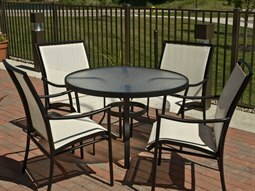 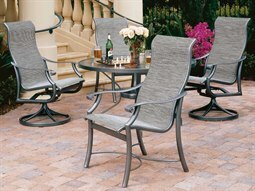 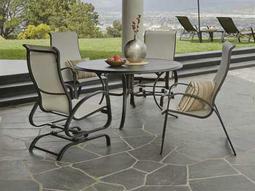 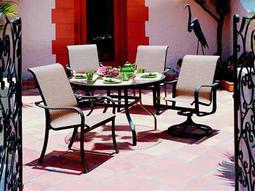 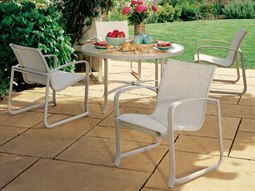 Its durable nature makes it a long-lasting investment for high traffic outdoor areas, most notably in outdoor dining spaces. 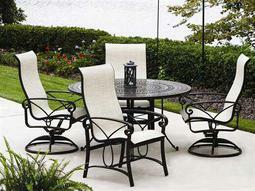 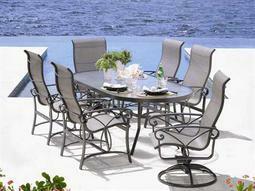 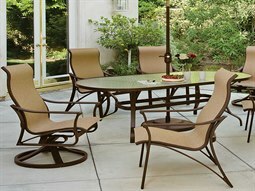 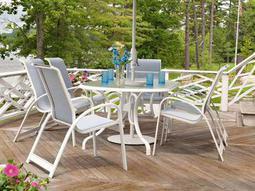 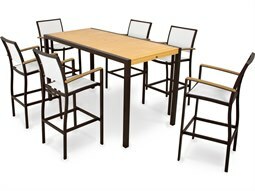 Commercial Outdoor’s dining sets within this category typically feature high-quality dining tables constructed from a number of well-engineered outdoor materials, with matching sling chairs to bring comfort and style to any property. 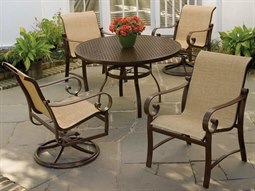 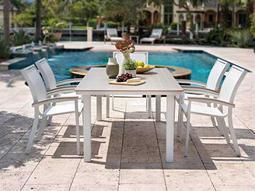 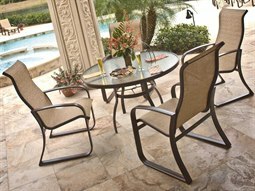 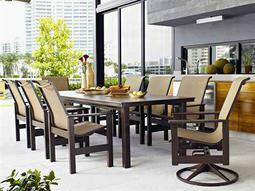 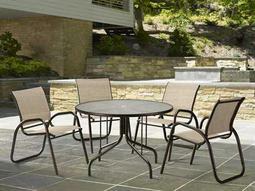 Search the finest brands in commercial outdoor furniture from Woodard, Telescope Casual, and POLYWOOD, among many others.